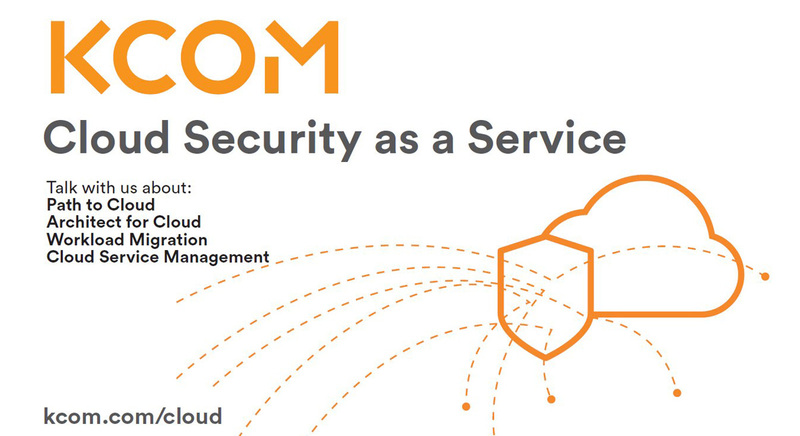 KCOM is a forward-looking FTSE250 technology services and integration company. With a new brand demonstrating the company’s strong customer service culture, its focus is to connect people and organisations. 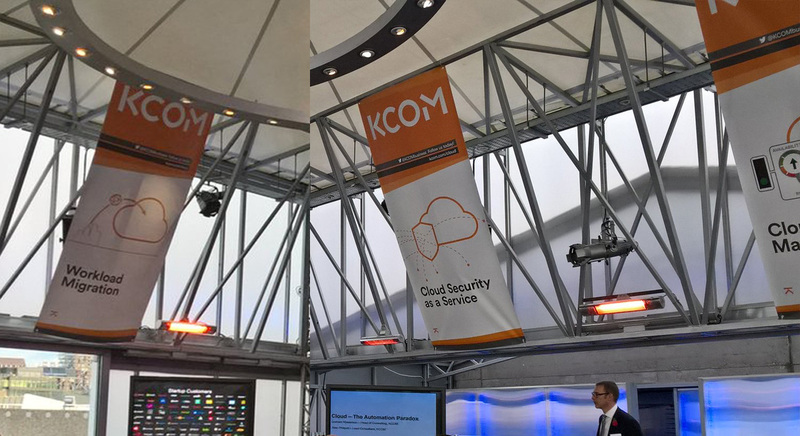 KCOM’s new brand identity was introduced in Summer 2016. It was important that the new brand, messaging and propositions became recognised quickly, especially through the programme of events and exhibitions in the second half of the year. 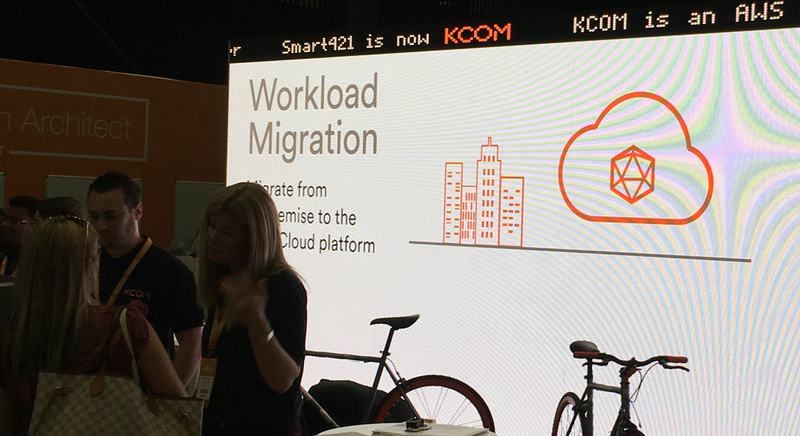 Page Nine worked directly with KCOM’s teams, creating stunning large scale animations and other event collateral. We provided marketing messaging and creative interpretation, including campaign designs, for the Enterprise Sales teams for an innovative new proposition. 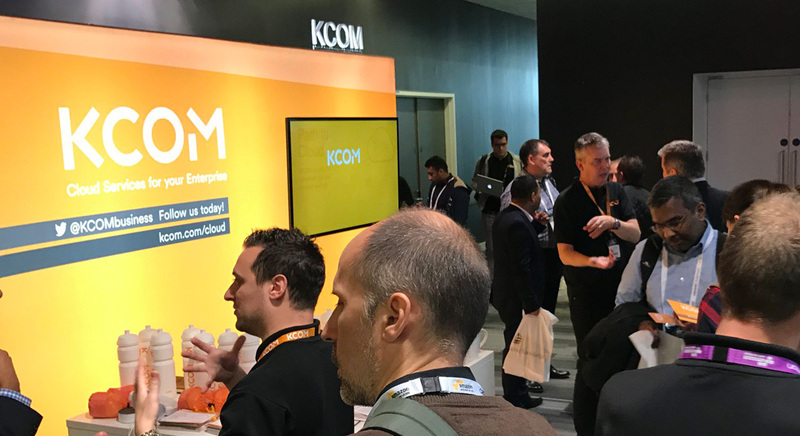 We continue to work with KCOM’s teams on events and Sales support and other Marketing collateral.